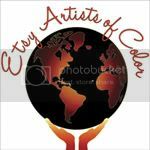 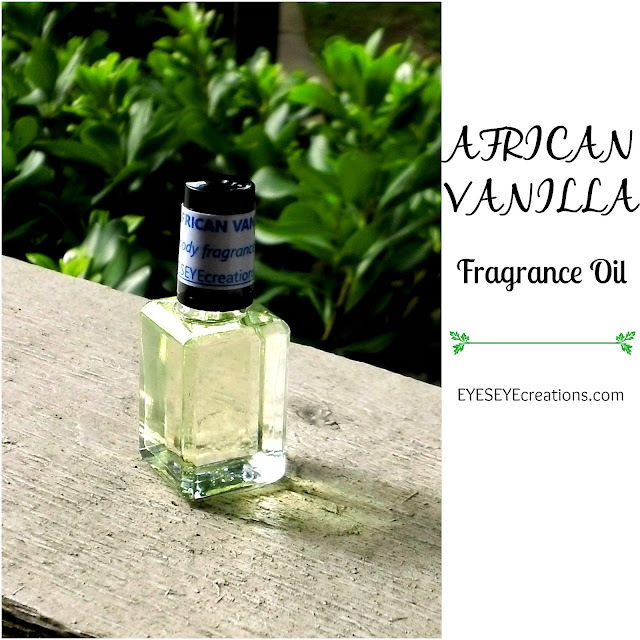 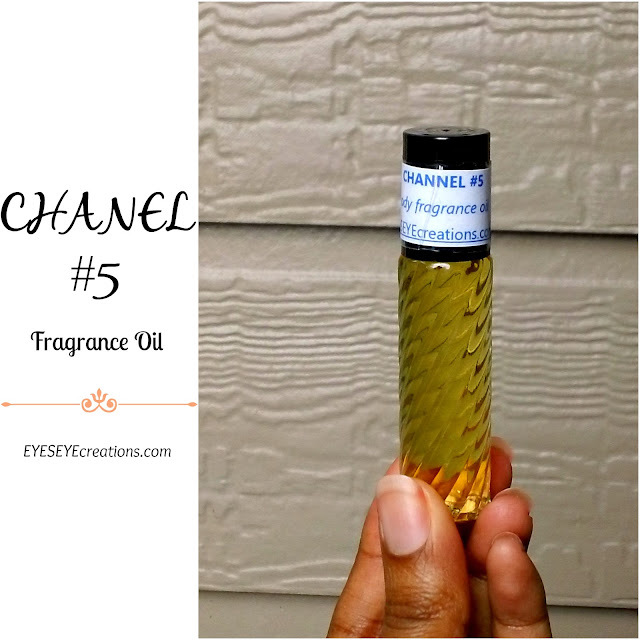 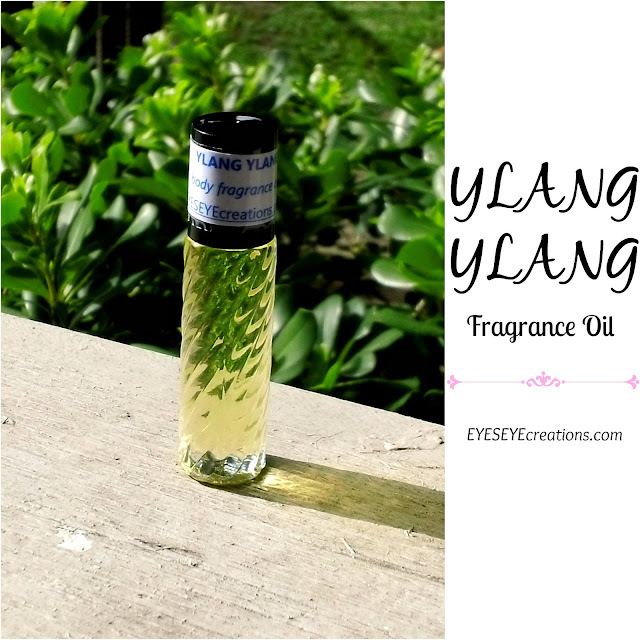 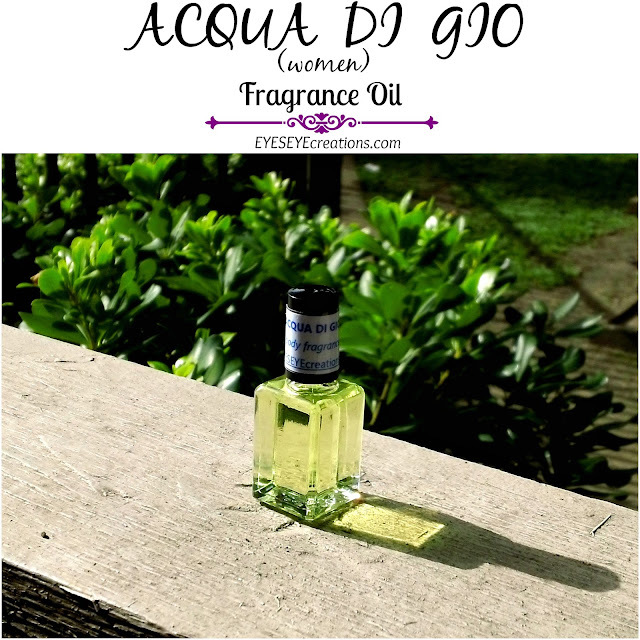 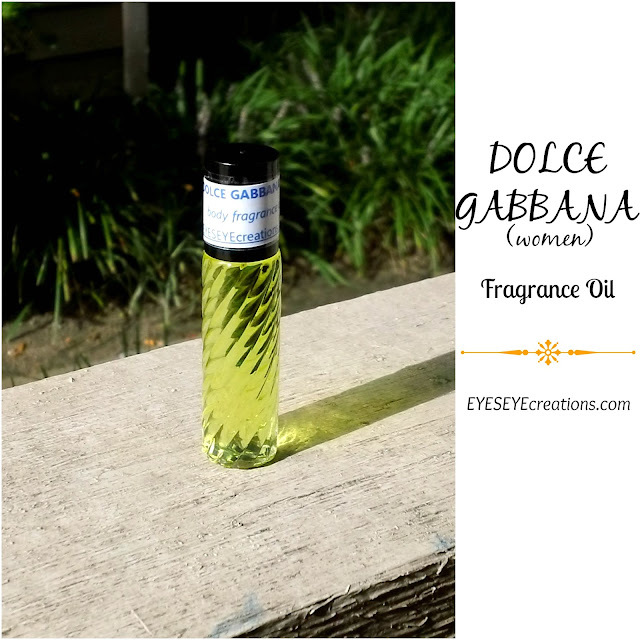 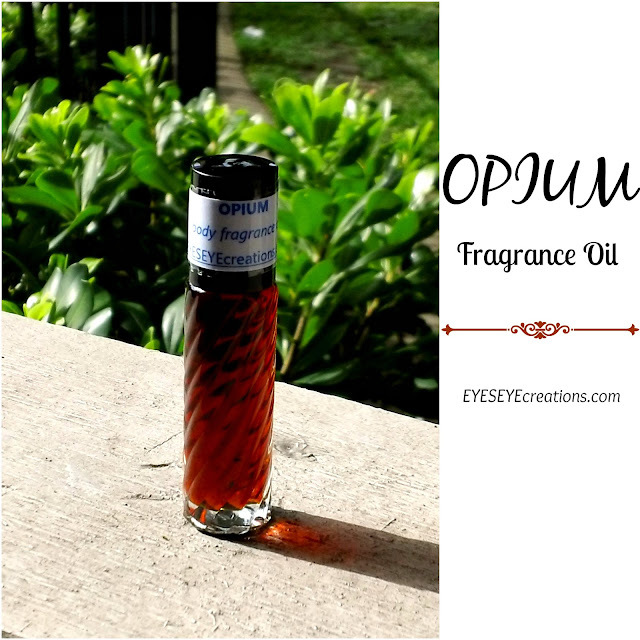 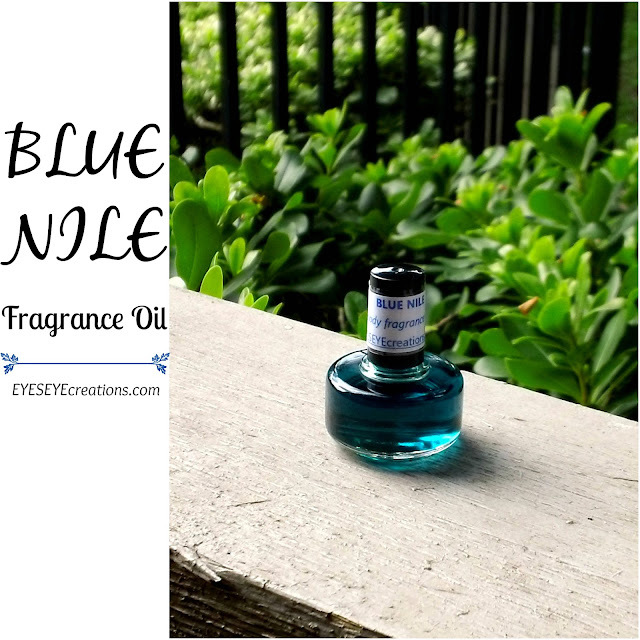 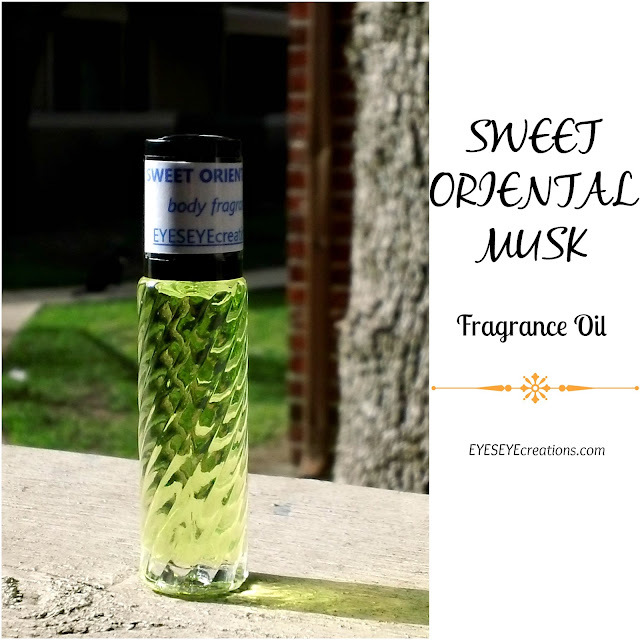 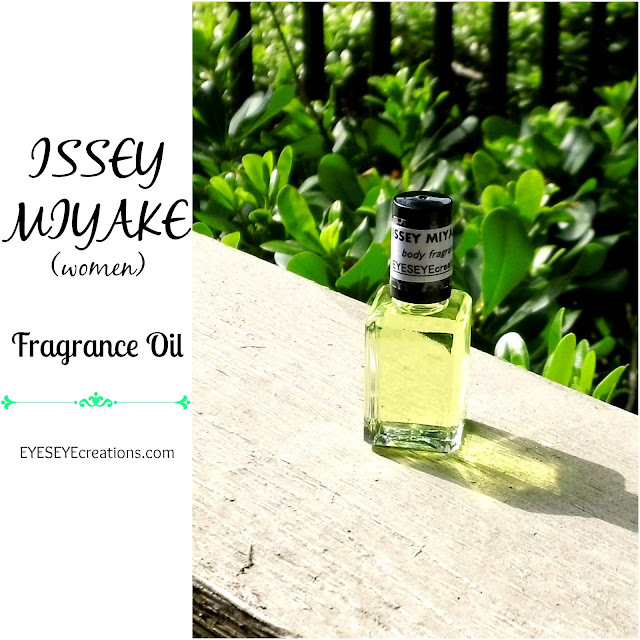 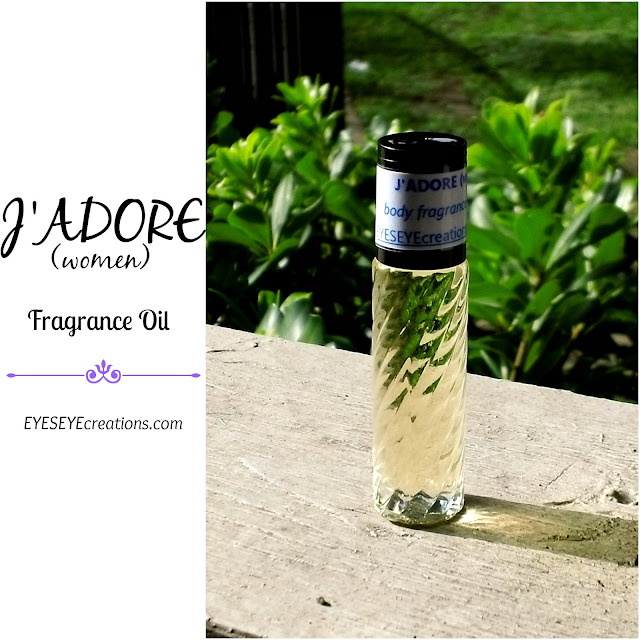 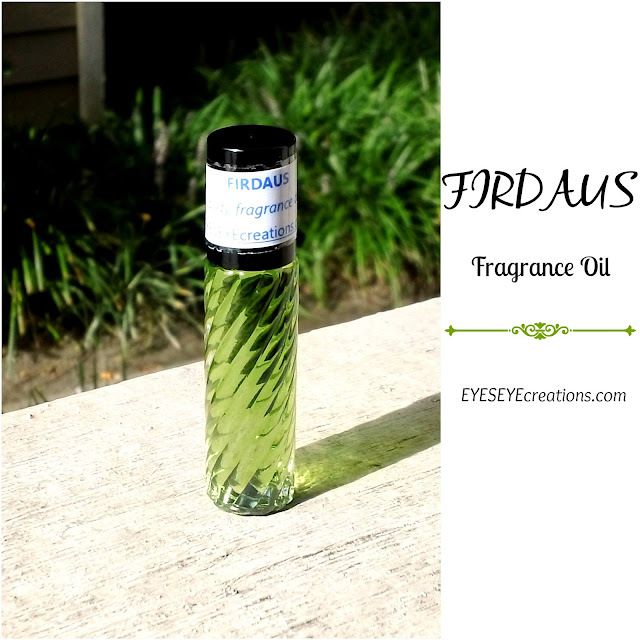 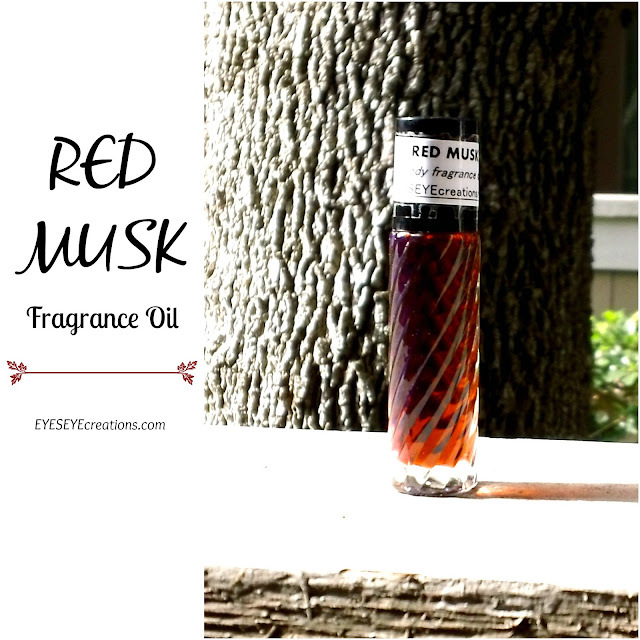 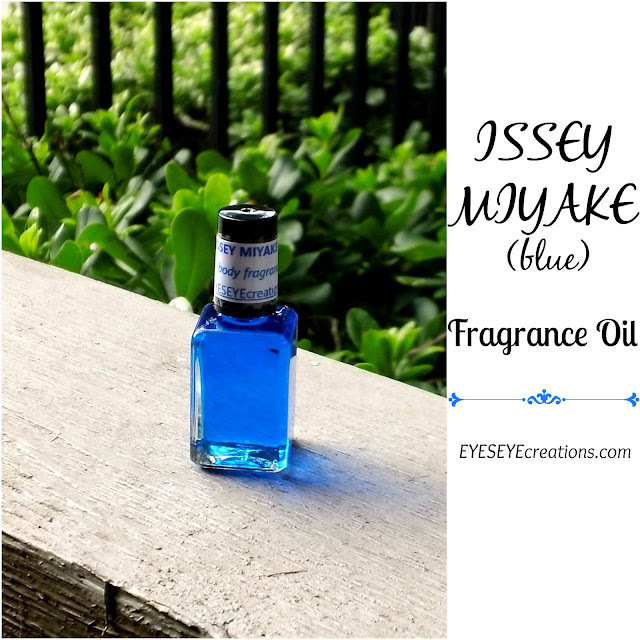 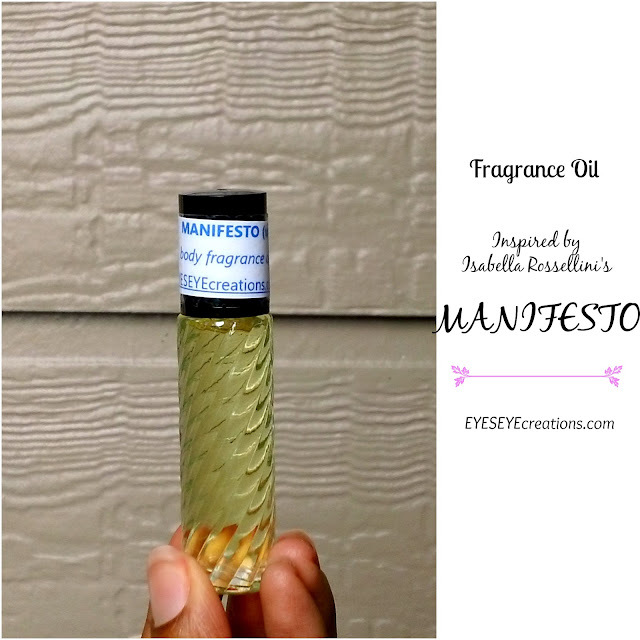 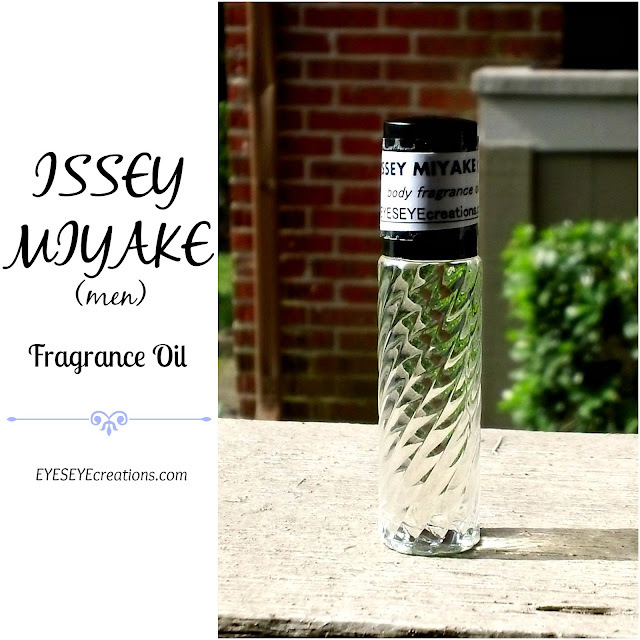 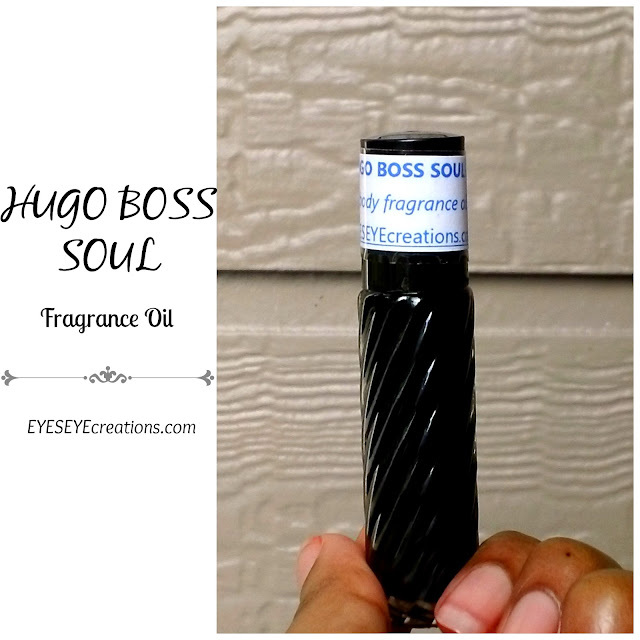 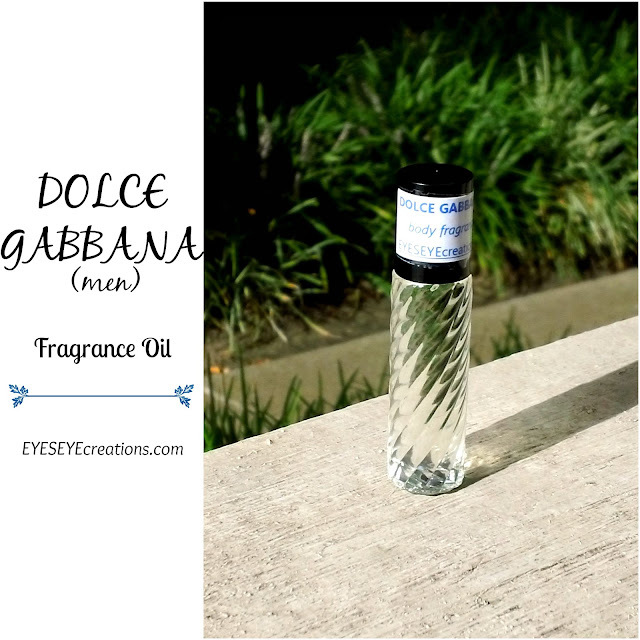 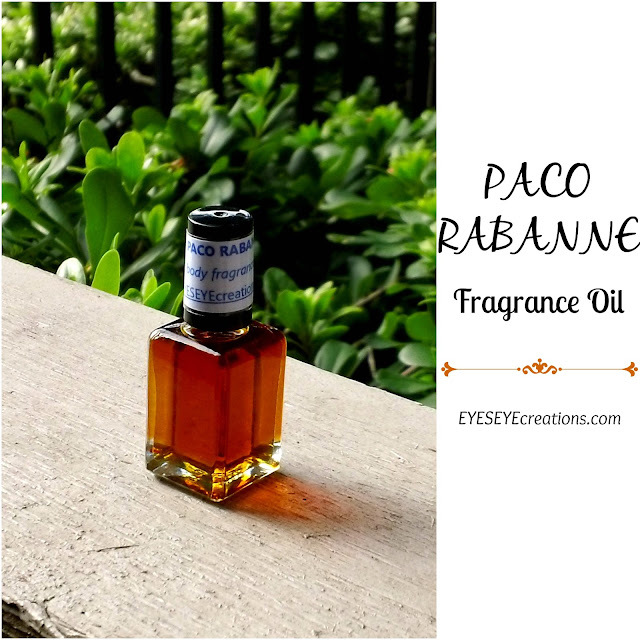 EYESEYE creations: NEW FRAGRANCE OILS ! 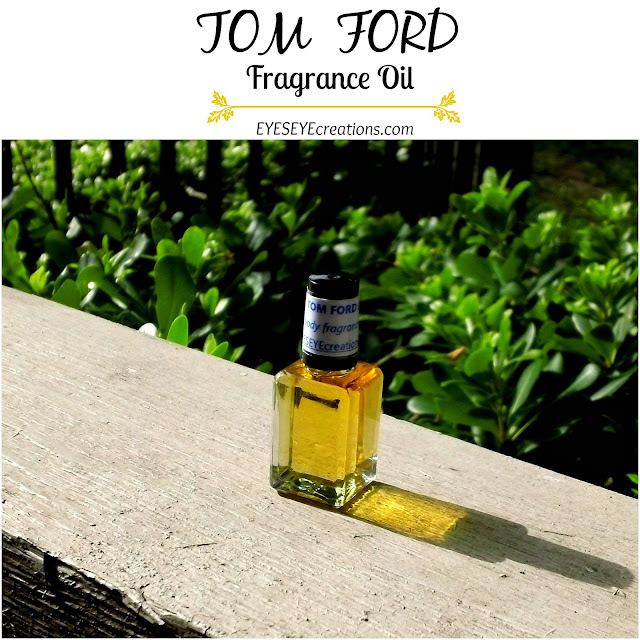 We have a long list of new fragrance oils for your enjoyment. 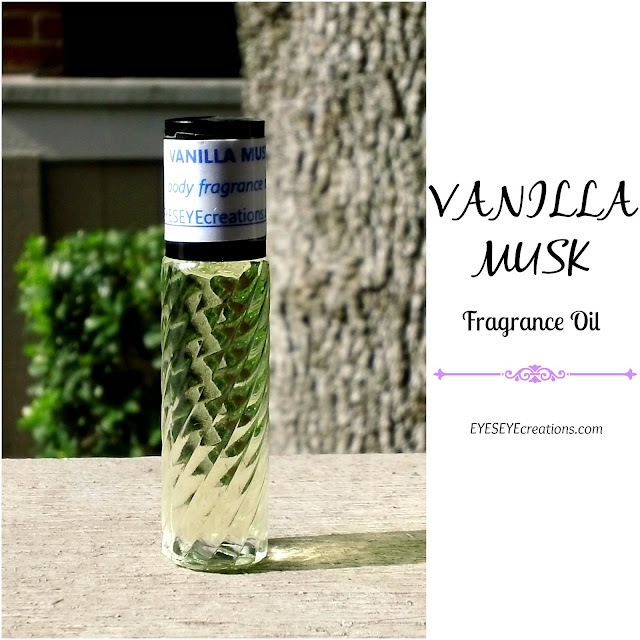 Here are a few pics of our latest scents. 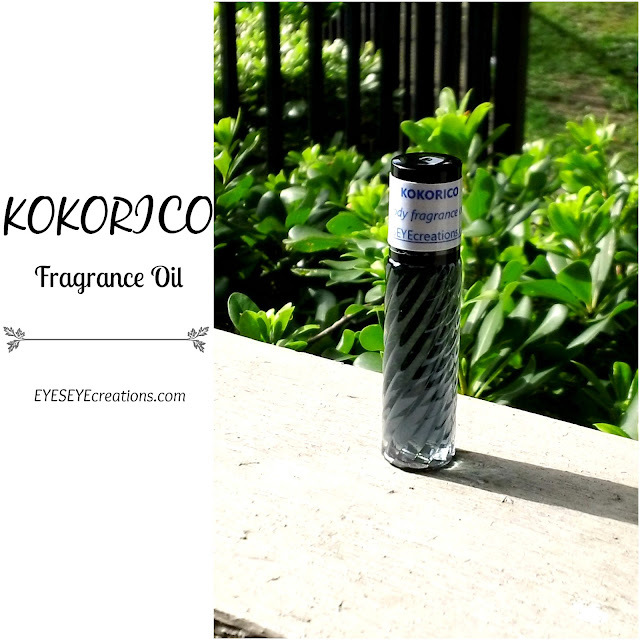 We still carry all of the older ones as well. 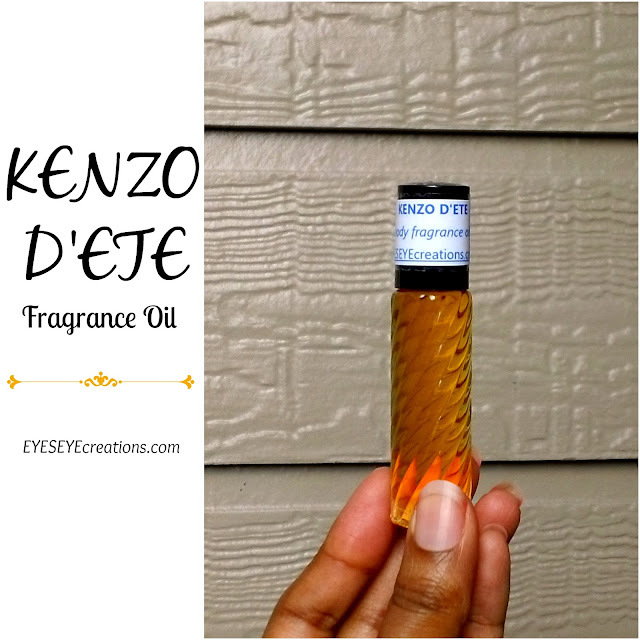 Visit the OILS SECTION in the SHOP to purchase and see all of them (new and old).